The Boogey Man is back..! 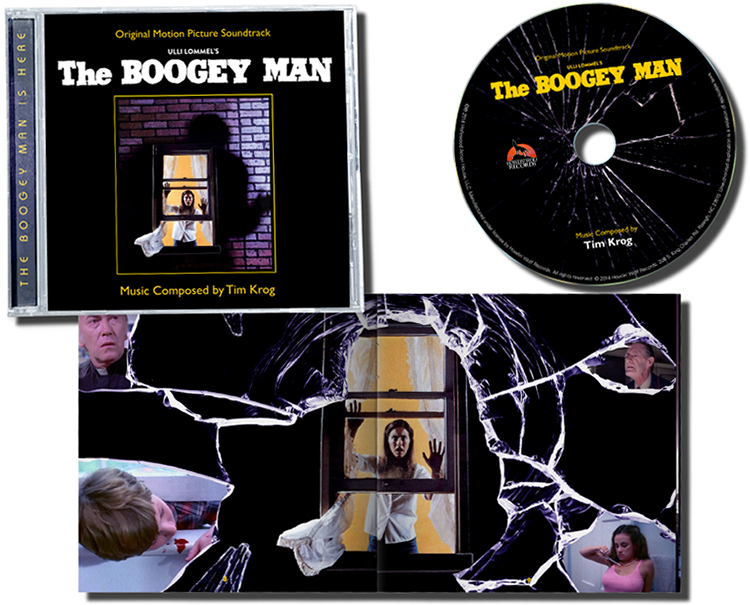 composer Tim Krog for the 1980 Ulli Lommel cult classic The Boogey Man. supernatural cinema's greatest hits that has developed a strong cult following. on to collaborate with him on over twenty projects. probably best know for his work as the composer for The Boogey Man. Some selections of the original 1980 album master were sourced from reference discs. Although fully restored, some inherent recording artifacts may be noticeable. Jason Comerford, including reflections by Director/Co-Write Ulli Lommel. The score has 43 minutes of music.